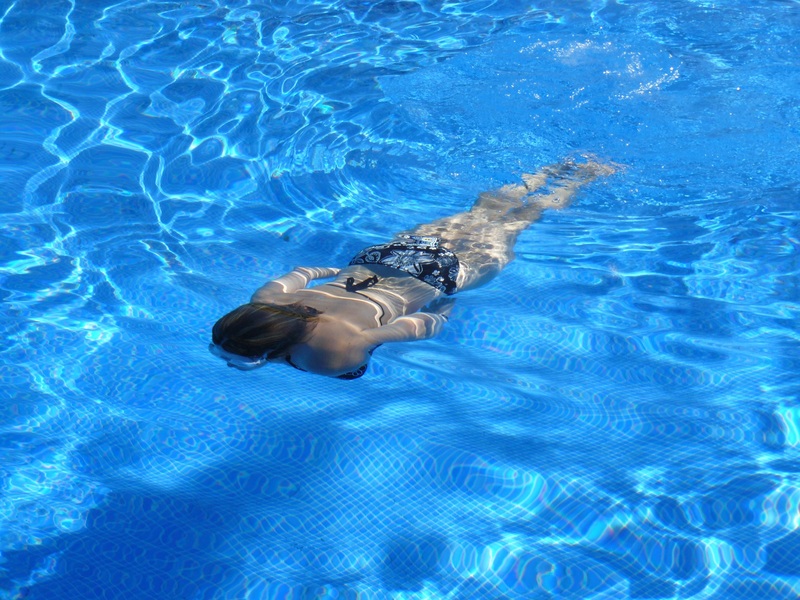 4 Fiberglass Pool Problems & Solutions | Texas Fiberglass Pools Inc. If you’ve been considering an in-ground pool, you’ve no doubt considered cement/gunite, vinyl liner but have you considered fiberglass? 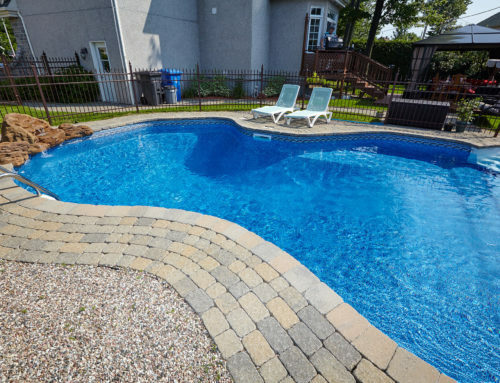 A lot of people are concerned about fiberglass pool problems, but don’t let a bunch of myths scare you away from what might be the best choice for your family! 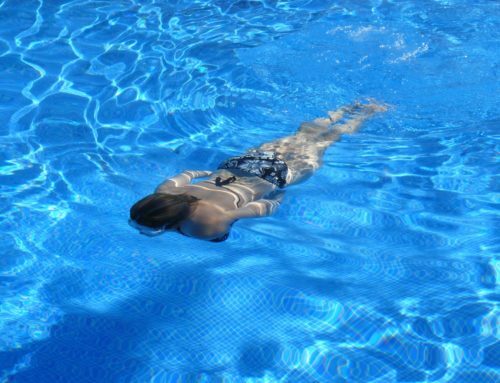 While fiberglass is known for being nearly maintenance free, lower cost to install and less expensive to maintain, there are some considerations that should be taken into account when deciding to go with fiberglass as your inground pool choice. The number one issue or fiberglass pool problems are spider cracks in their gelcoat. While anything with the word crack in it sounds scary, you don’t need to be overly concerned about spider cracks. Not only are they difficult to see when the pool is full of water, they are usually even difficult to detect when the pool is empty. Any product made with fiberglass can be expected to develop spider cracks. These cracks occur in the topmost layer, or gelcoat of the fiberglass. So, the good news, is they are not structural and typically only affect an area of the pool that exceeds the ability of the gelcoat to flex. One of the easiest ways to avoid spider cracks is to make sure you are dealing with a reputable dealer when having your pool installed. Make sure they understand the importance of having the pool be level and are mindful during the process of delivering the pool to your home and installing it in the ground. The best way that you can do this is read reviews of fiberglass pool installers and even contact existing customers. 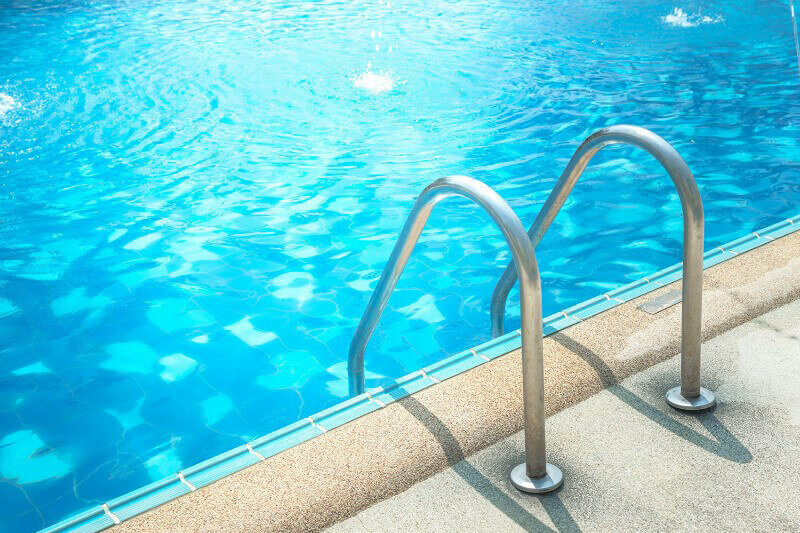 If you find that your pool has spider cracks in the gelcoat and you would like them addressed, call the experts at Texas Fiberglass Pools Inc.. We have years of experience with fiberglass crack repair and fiberglass pool remodeling. Once again, this relates to the gelcoat finish. While it is bothersome, it’s reassuring to recognize that most fiberglass pool problems are superficial and not deeply structural. 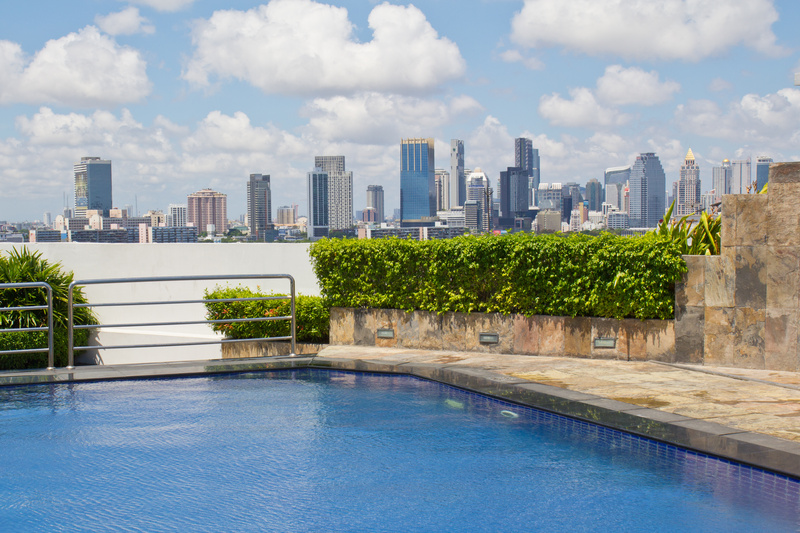 If your pool was manufactured by a company that pays careful attention to making sure that the gelcoat layer is thick enough, this is an issue you may never face as a pool owner. 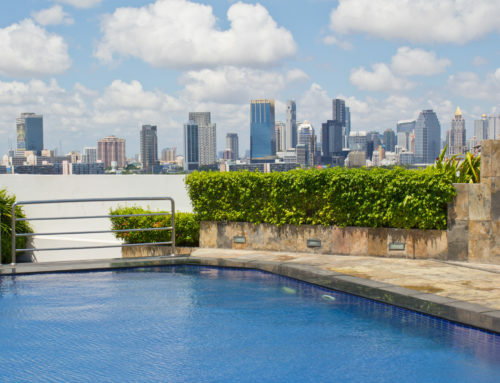 However, one of the easiest ways to prevent your fiberglass pool from fading or discoloration is to make sure that you properly maintain your pools chemistry. 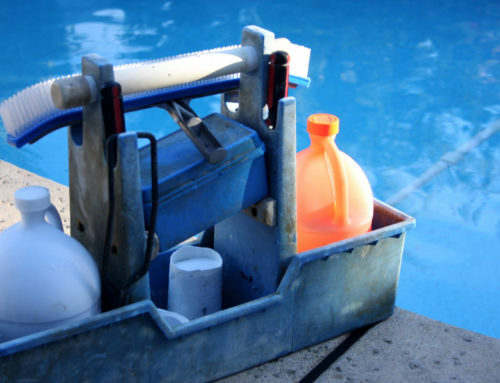 Since you’ll want to properly maintain your pool’s chemistry to keep your water sparkling clean, this should present no extra work on your part. Should you experience problems with discoloration or fading, due to either subpar manufacturing practices, or perhaps neglect from a former owner, call the experts at Texas Fiberglass Pools Inc. Our technicians are experts in resurfacing and can give you back pride in ownership in no time. One of the great thing about choosing a Fiberglass Pool is that they come is such a wide variety of colors. Thankfully, fiberglass pool problems are minimal, many have a track record of not needing any repairs within the first 20 to 40 years! 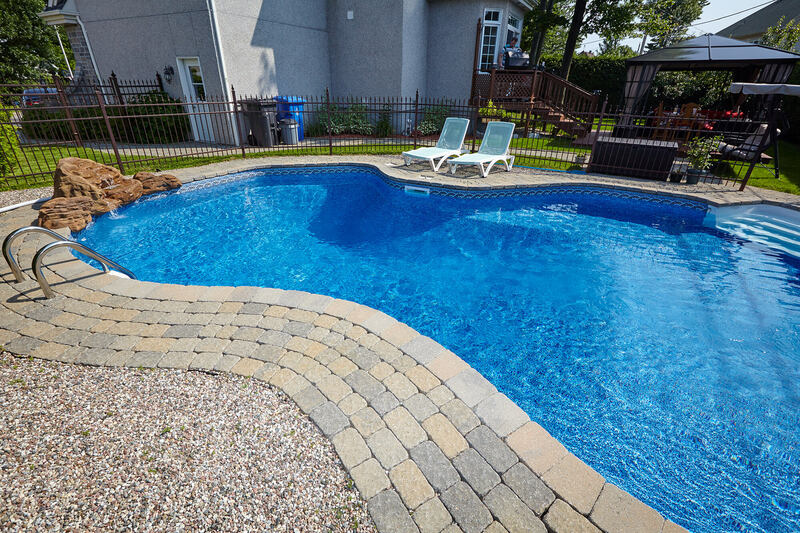 In the event that a repair does become necessary, due to damage in shipping or a structural crack, their are several ways that you can ensure that your contractor matches your pool color correctly. The first is to apply the new finish in multiple layers, with each overlapping layer adding to the previous one, until the desired color is achieved. The second and for many consumers, the more preferable method is to have a solid finish which is applied only once. 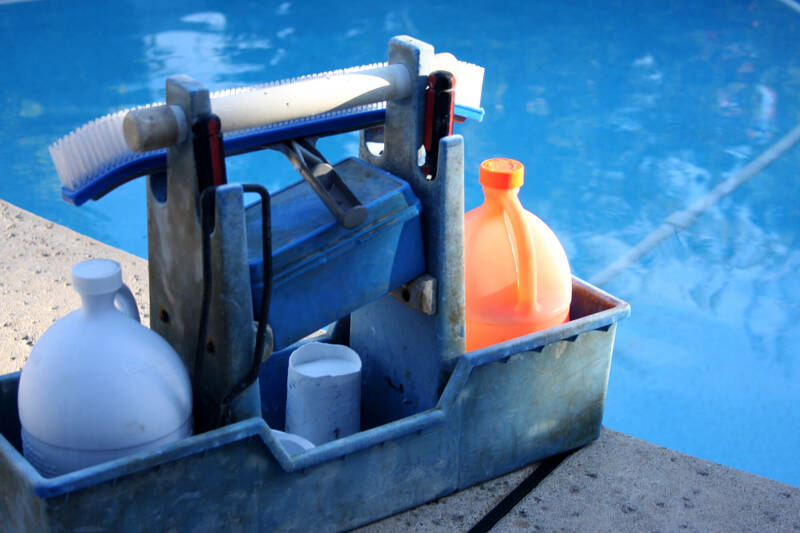 By choosing the correct color and finish and an experienced technician should be able to nearly or completely match the original color of your pool’s surface. At Texas Fiberglass Pools Inc. all of our employees are well trained in applying and resurfacing gelcoat on both fiberglass and gunite pools. We are fortunate to have a staff with almost no turnover, in-fact we consider our employees to be extended members of our family. Everyone of our team members takes pride in their work and are 100% dedicated to complete customer satisfaction. One of the major Fiberglass Pool problems that can happen are issues with plumbing. This is a result of a manufacturer using sand rather than gravel to support the fiberglass pool. When the sand that surrounds the system starts to settle, it often pulls the plumbing down with it. Should you find yourself in such a situation, call the experts at Texas Fiberglass Pools Inc. We’ve had years of experience, building up and reinforcing the areas around pools that have had improper materials used during their installation. Another situation that happens, which seems obvious, well because it is, is that pool systems like everything else eventually breakdown and need to be replaced. At Texas Fiberglass Pools Inc. we can repair or replace older equipment. Also, our trained technicians will be happy to make suggestions as to how you can get the most longevity out of any part that needs to be replaced to increase your enjoyment and decrease your expenses in the future. Overall, while some maintenance is required, we find that most of our customers are glad they chose fiberglass over any other pool material. It’s long lasting, durable, looks great and less expensive to own and maintain than any other alternative.Call us for all your repair or resurfacing needs.